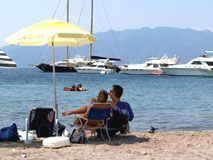 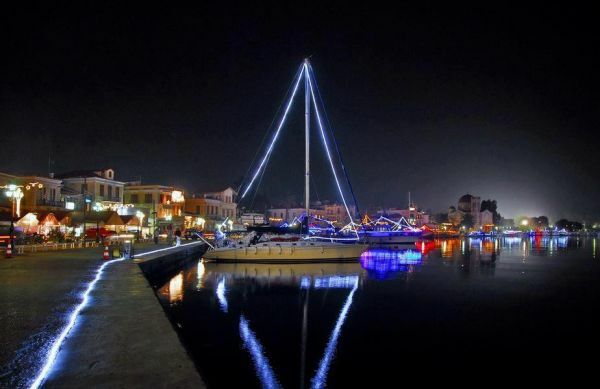 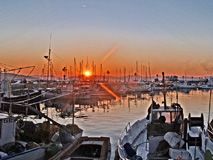 - Its proximity to most of the Athenian Marinas makes Aegina one of the most popular yachting destinations, especially in weekends. 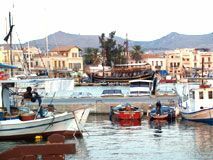 Aegina port, the picturesque fishing village "Perdika" and some of its bays (such as Klima) attract some of the most impressive yachts. 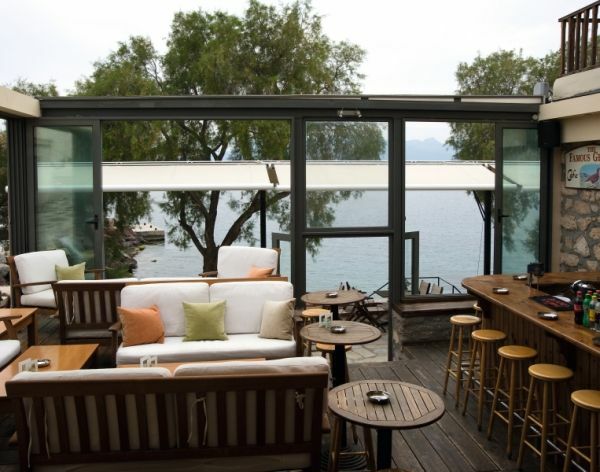 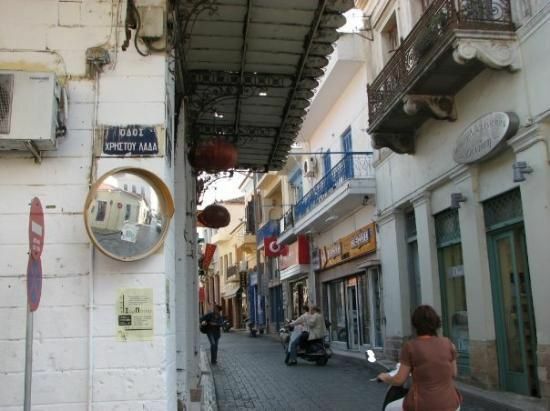 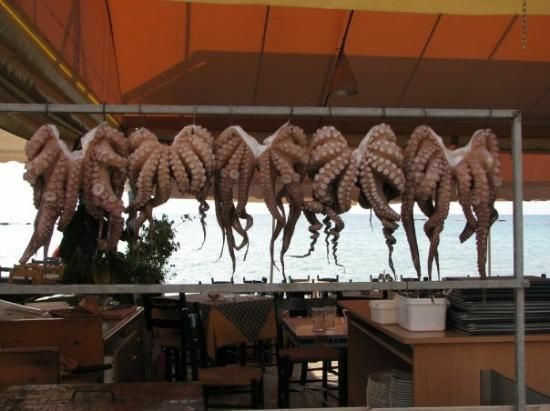 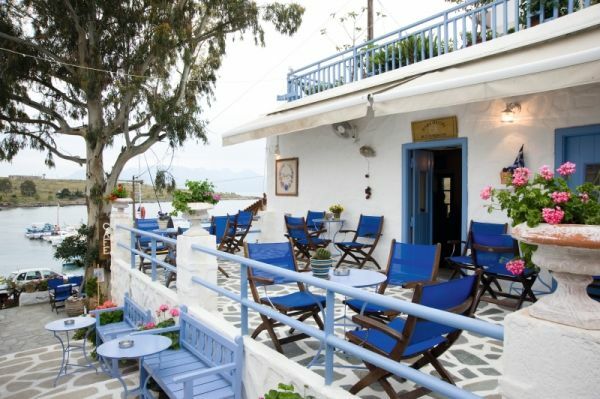 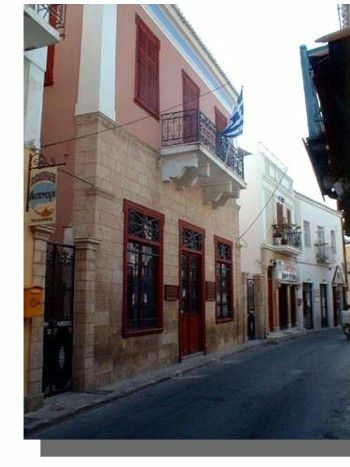 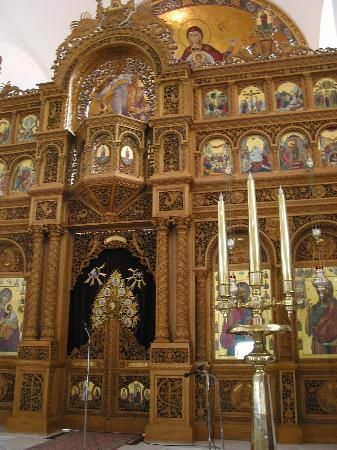 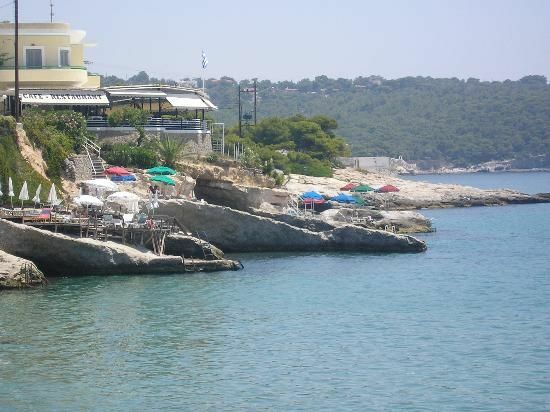 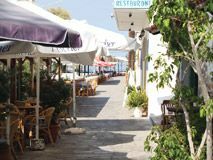 Therefore, you may meet some of the greek "high society", eating in its famous fish tavernas (mainly in Perdica) or having fun in the night clubs. 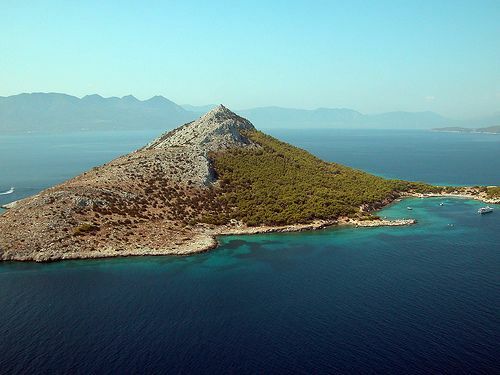 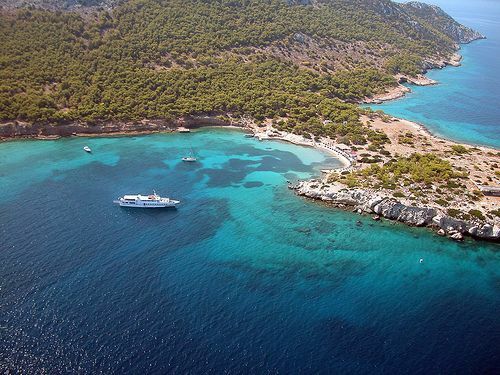 - "Moni" - the tiny islet close to Perdika - is definitely one of the most beautiful yachting destinations in Saronic Gulf. 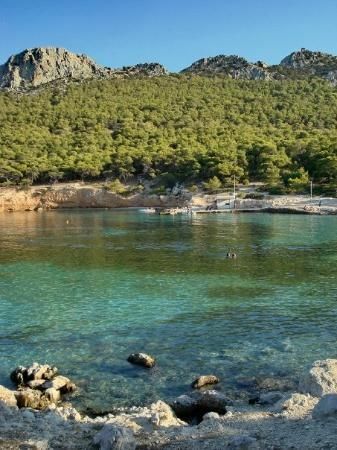 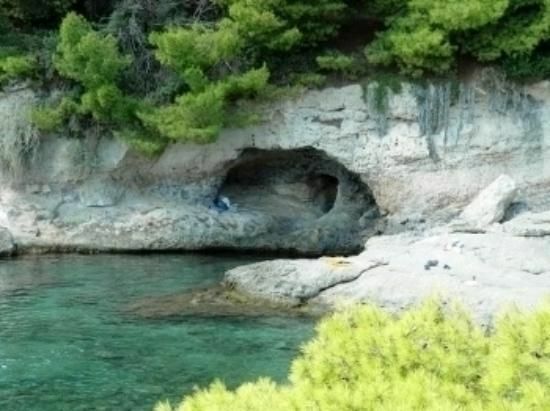 It's small beach has marvelous turquoise waters, nice greenery but is usually full of anchored yachts. 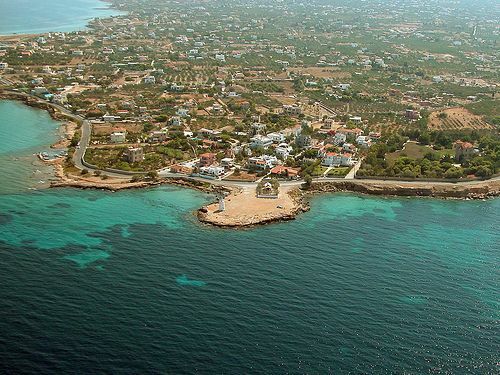 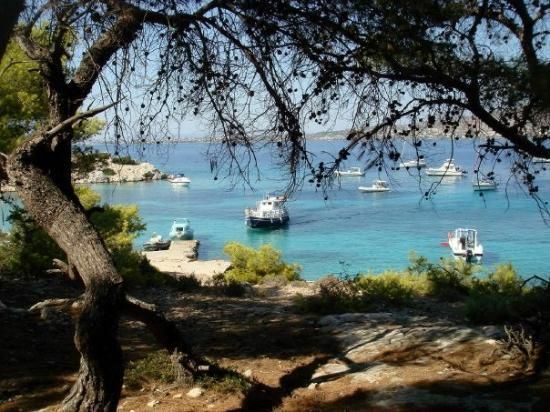 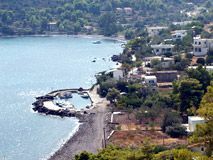 - Aegina is very close to Agistri island, which offers some of the most beautiful green waters and landscapes for yachters in Greece (see separate listing for Agistri). 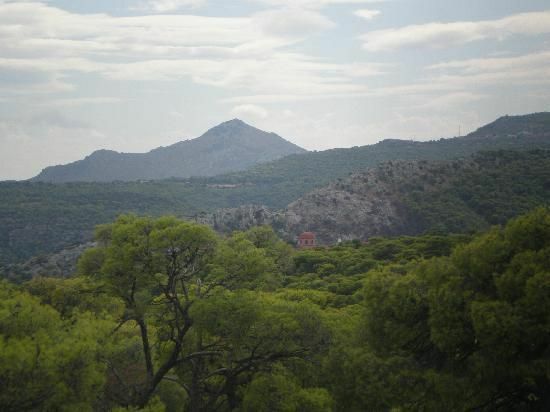 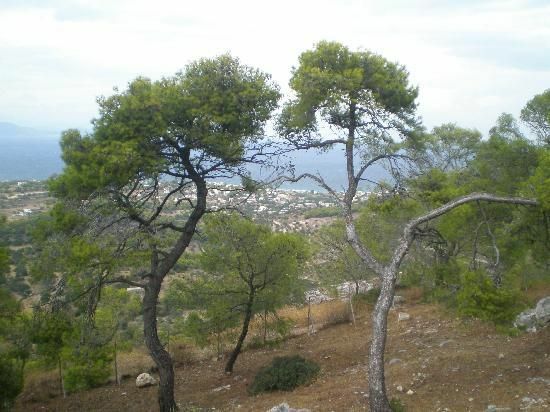 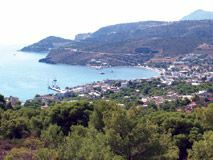 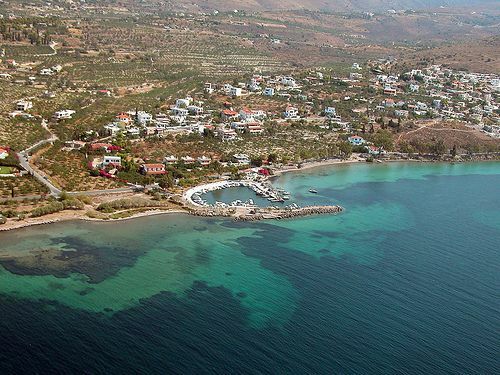 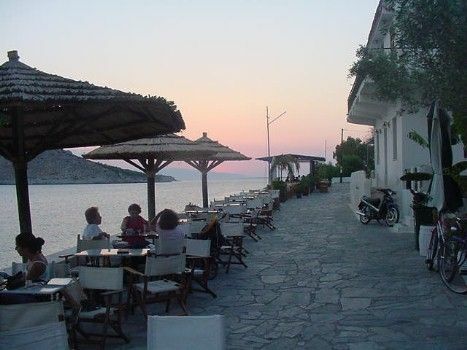 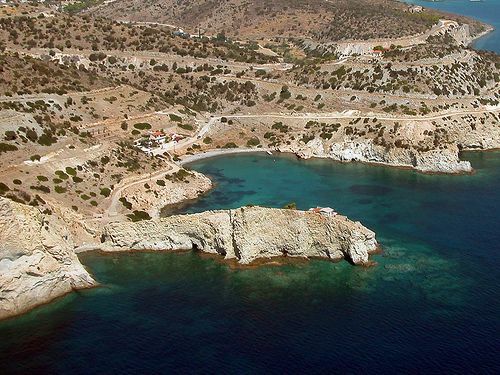 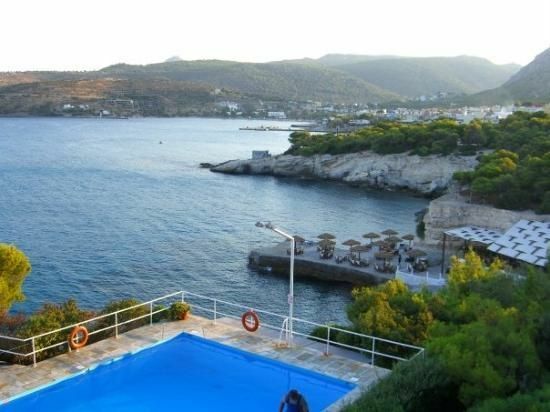 Moreover it is also close to Peloponissos (Epidavros etc) and the beautiful islands Poros and Hydra. 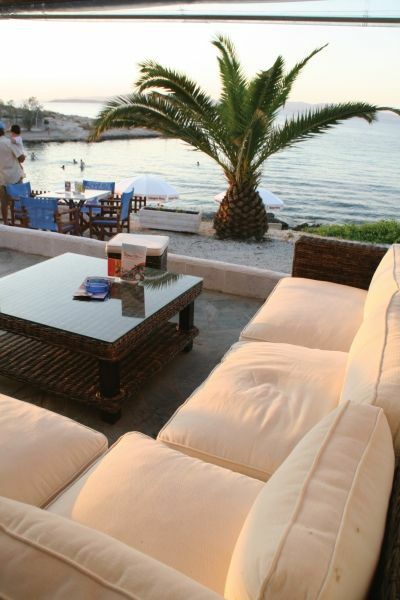 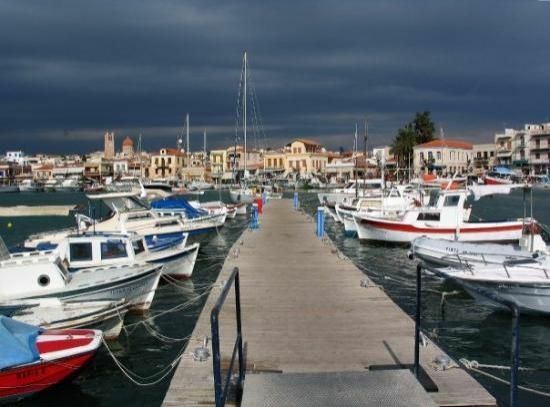 - Weather in Saronic Gulf is usually calmer than Aegean Sea. 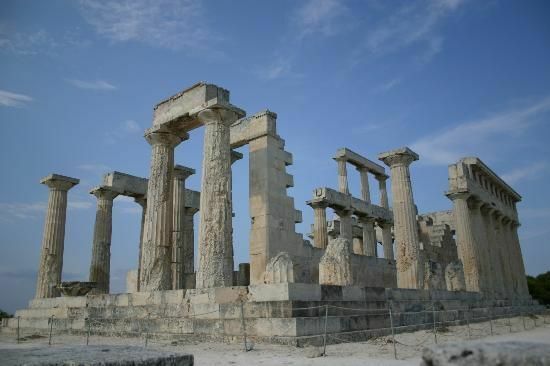 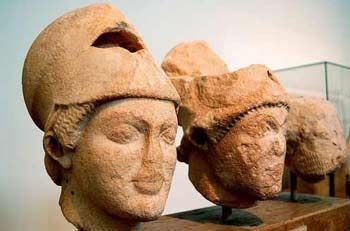 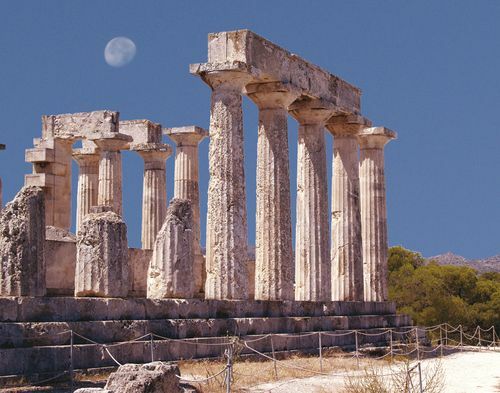 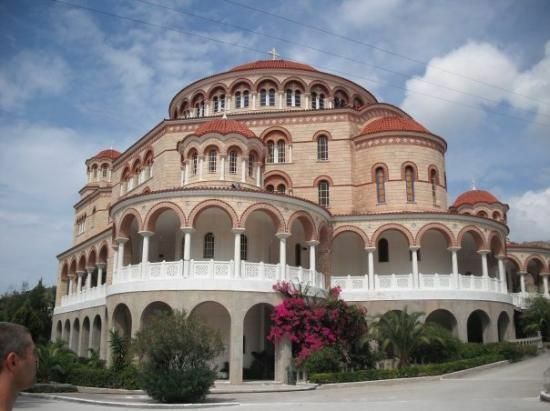 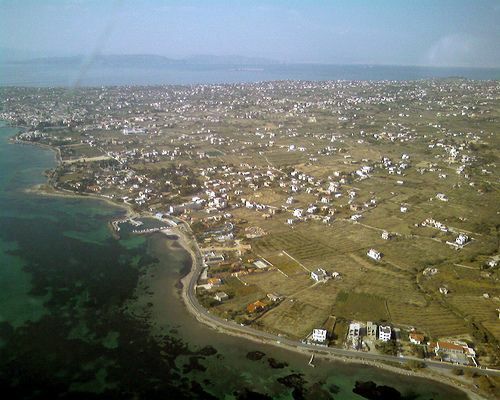 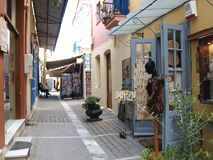 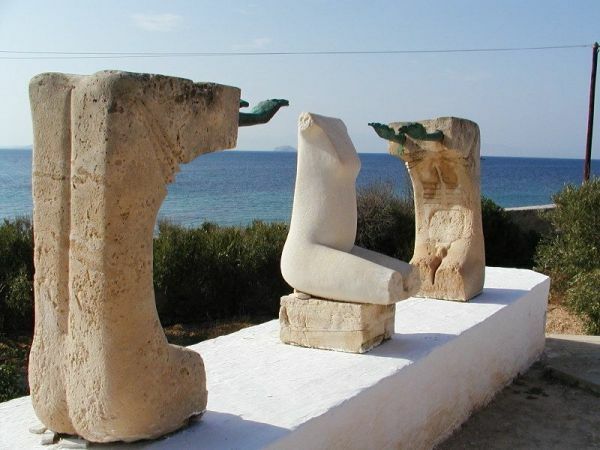 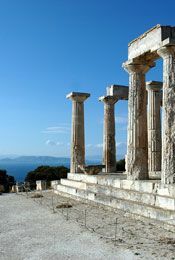 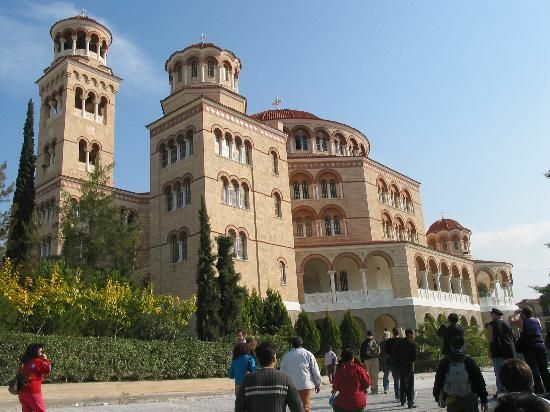 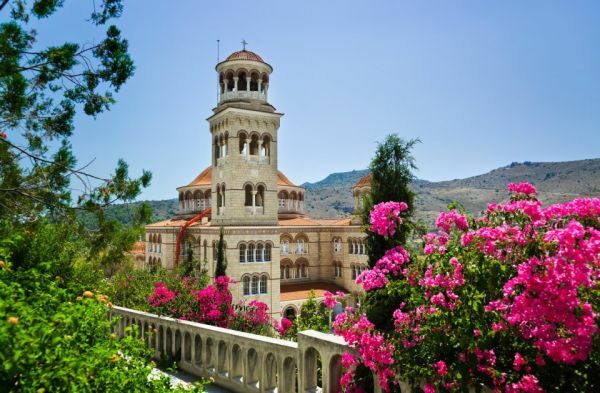 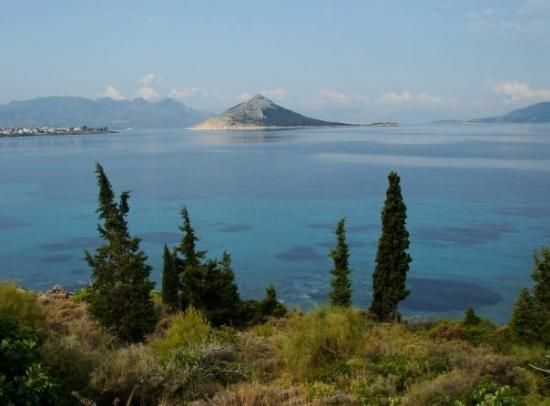 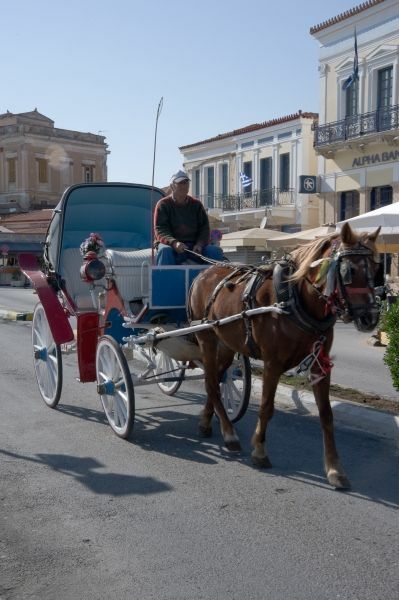 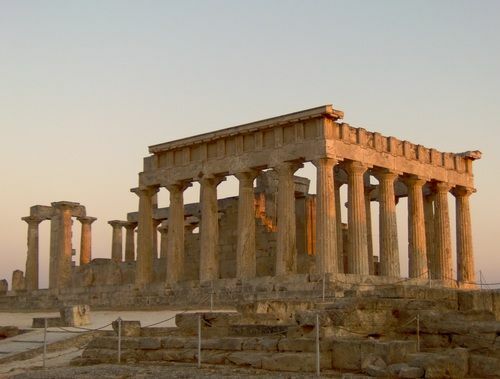 Even with strong north - north western winds ("meltemi") that prevail in the summer there, it is easier to travel to Aegina compared to other destinations. 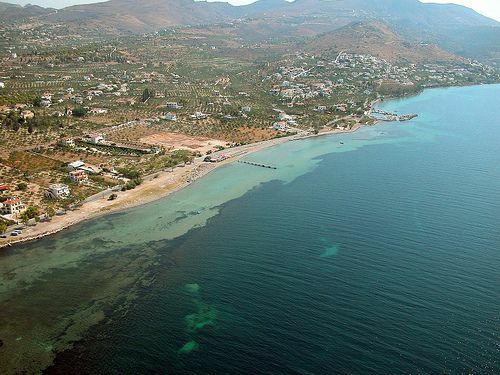 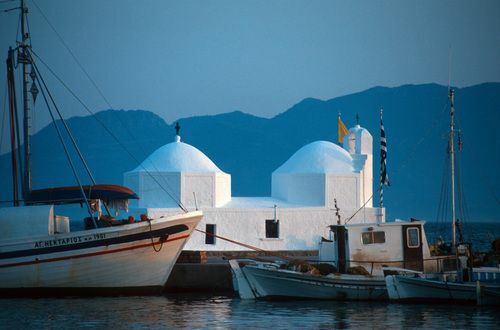 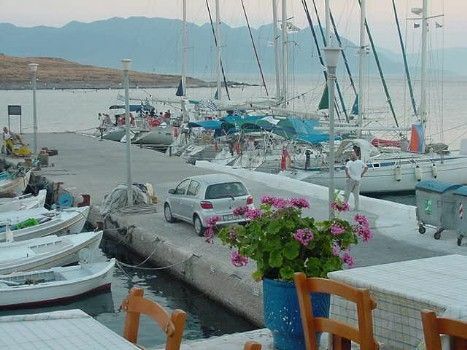 - There is no organized marina, but one can moor either in the port (which has some facilities) or in Perdika. 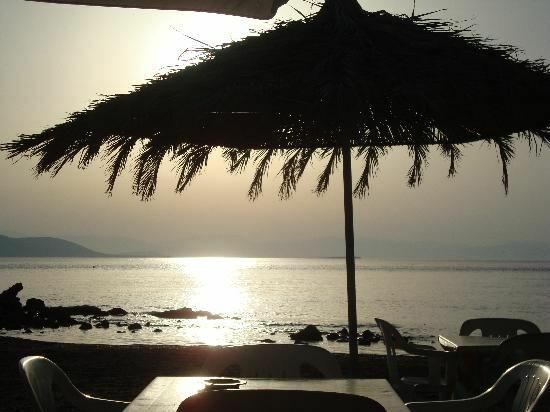 However finding a place is difficult, especially in weekends. 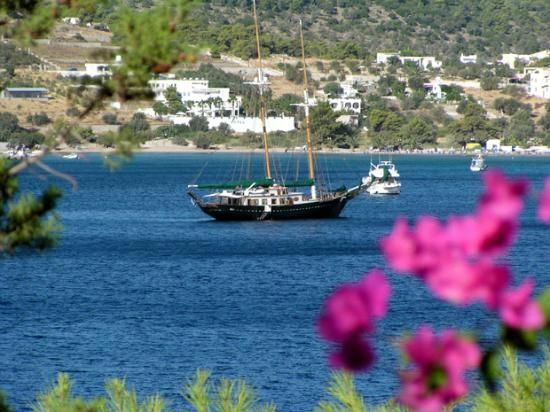 Therefore most yachts anchor at the several bays around. 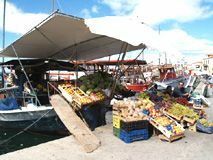 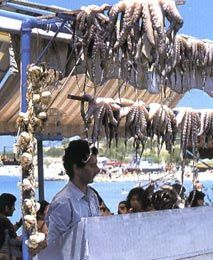 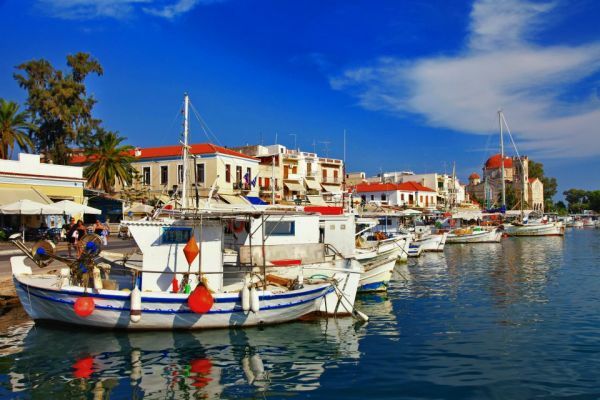 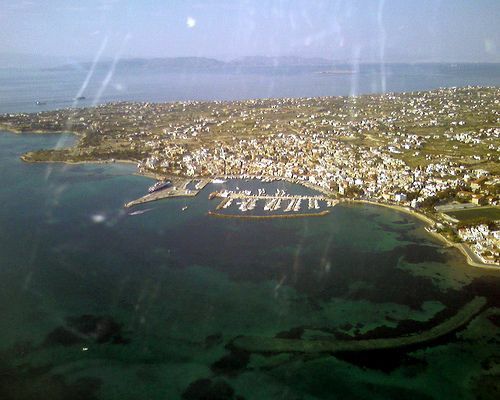 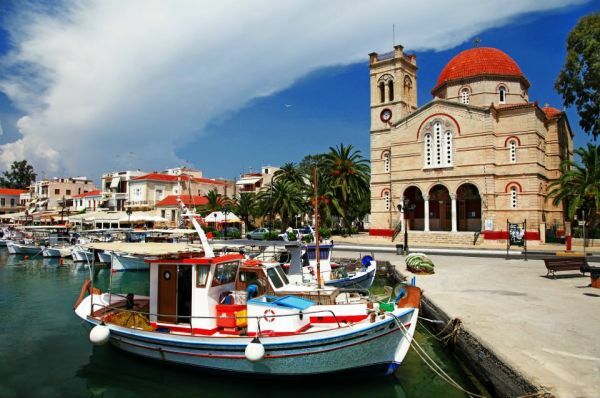 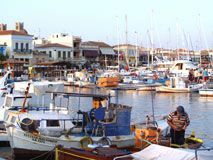 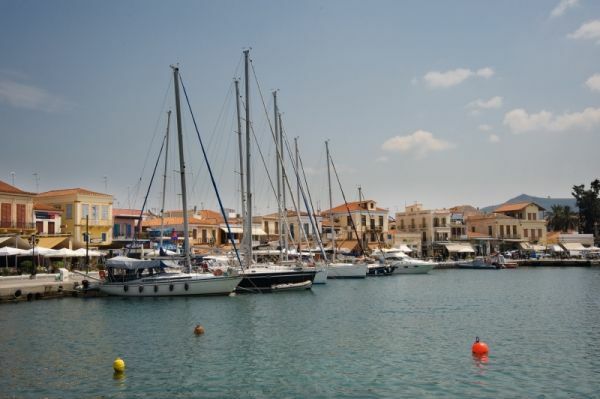 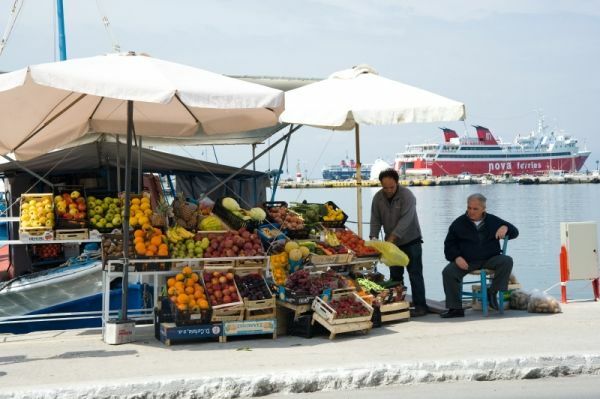 - Aegina port is very noisy and busy (boats come and go all the time). 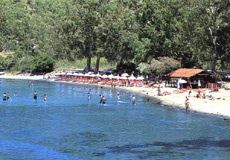 Therefore only few places (those that are not on the main road) are a bit quieter. 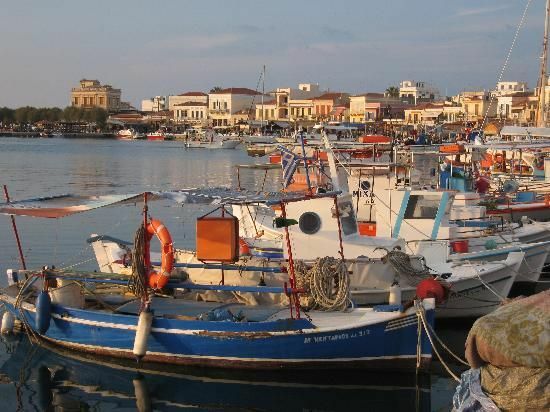 - All anchorages are very busy (boats pass all the time) and vulnerable to swell that appears unexpectedly. 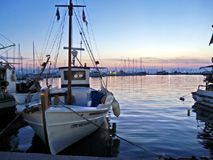 So even though one may find protected anchorages that have calm waters, they may suddenly be shaken either by swell or by other boats passing by. 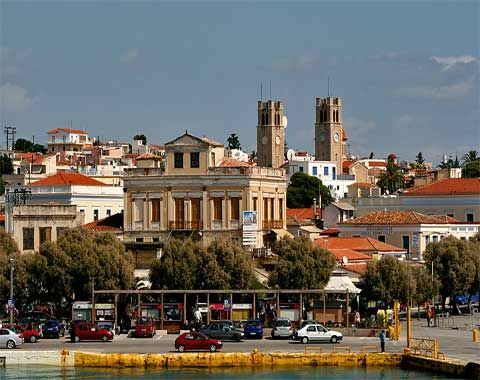 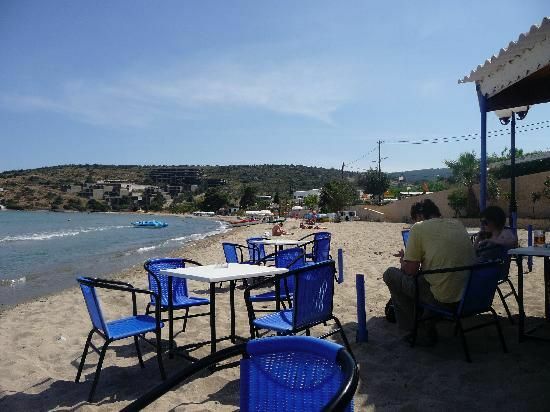 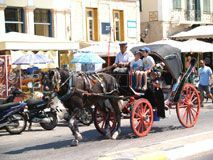 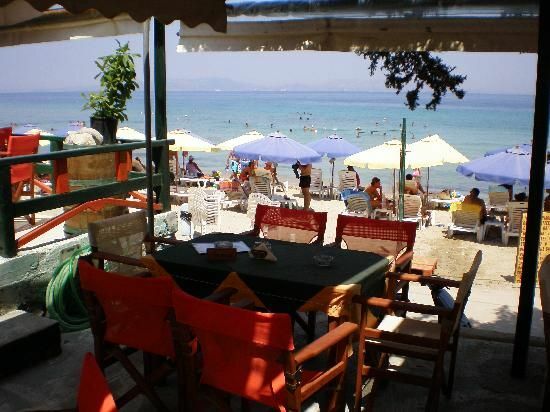 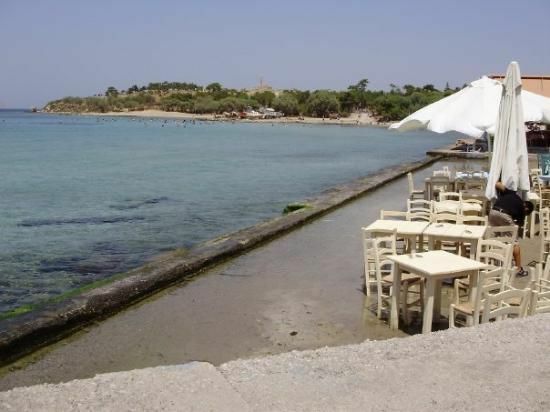 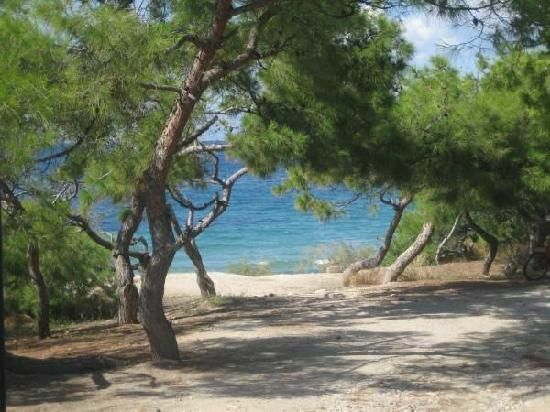 - Aegina has a few beaches which are not very large and therefore are crowded by boats and bathers (especially in weekends). 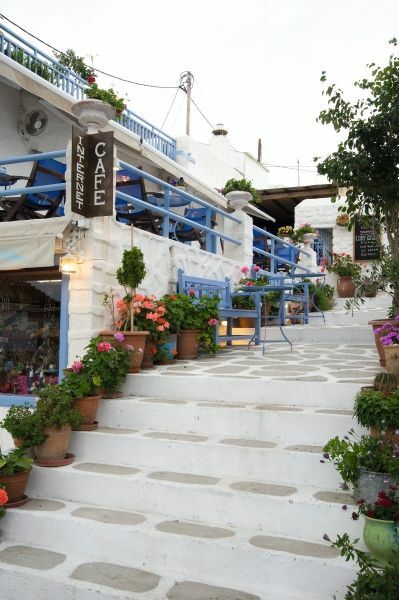 Among them, three or four are nice but Greece has hundreds of much nicer ones.